While a Naturalist for ACES (The Aspen Center for Environmental Studies in the late 1990's) Matthew encountered Ma Jaya Sati Bhagavati who invited him to her gathering that evening. It was there that he was first introduced to the teachings of Neem Karoli Baba, Ram Dass and the book Be Here Now. A month or so later while driving back to college, flipping radio stations he landed on a Public Radio interview with Ram Dass. Becoming familiar with him through Ma, Matthew intently listened to what would be an interview he would mail order and listened to dozens of times thereafter…. Not long after Matthew attended his first Dances of Universal Peace gathering led by Timothy Dobson and was introduced to American Sufism and the teachings of Hazrat Inayat Khan. 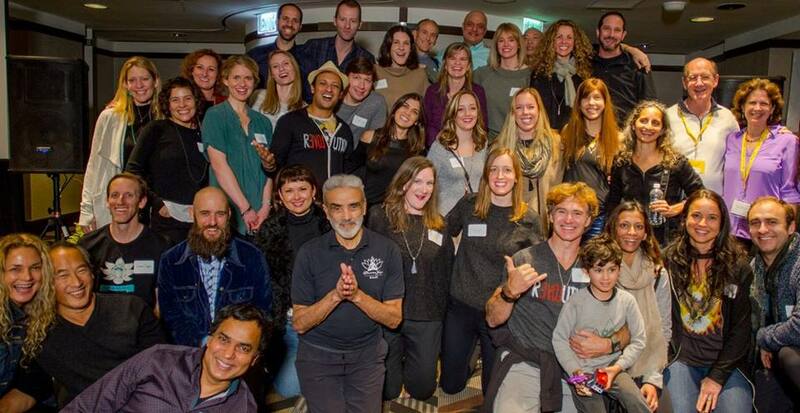 Blessed in practicing with numerous notable spiritual teachers and yoga masters including Aadil Palkhivala and wife Savatri, Dharma Mitra, Ana Forrest, Alan and Sarah Finger, Dr. Richard Miller, Gary Kraftsow, John Friend and Lloyd Burton among many others. Matthew's first Hatha teacher was Yoga Danny in 2007 www.football.yoga. He's recieved guidance from Gwen Lawrence of Power Yoga for Sportstm, Sage Roundtree, Jaeger Sports, Kat Roberts and countless others regarding Pro Positive Yoga. Has been quoted, mentioned or a subject of numerous MLB.com articles, most notably when Yogi Berra's granddaughter Lindsay Berra wrote about the Seattle Mariners and their specific work with Pro Positive Yoga. Matthew's been noted in articles and social media from NESN to Yoga Alliance and Yoga Journal (LiveBeYoga) to the Houston Chronicle on baseball and yoga. 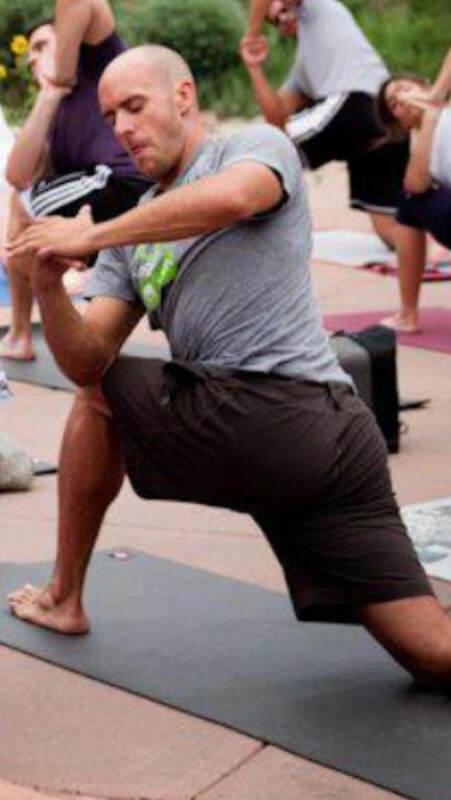 He continues to work as a consultant/liaison to teams at all levels and has become uniquely qualified in creating Yoga Day "NamaStadium"tm events throughout ballparks across America. Matthew began using his platform in baseball to advocate for yoga and mindfulness after the suicide of 1st MLB diagnosed w/CTE Ryan Freel; henceforth Pro Positive Yoga. 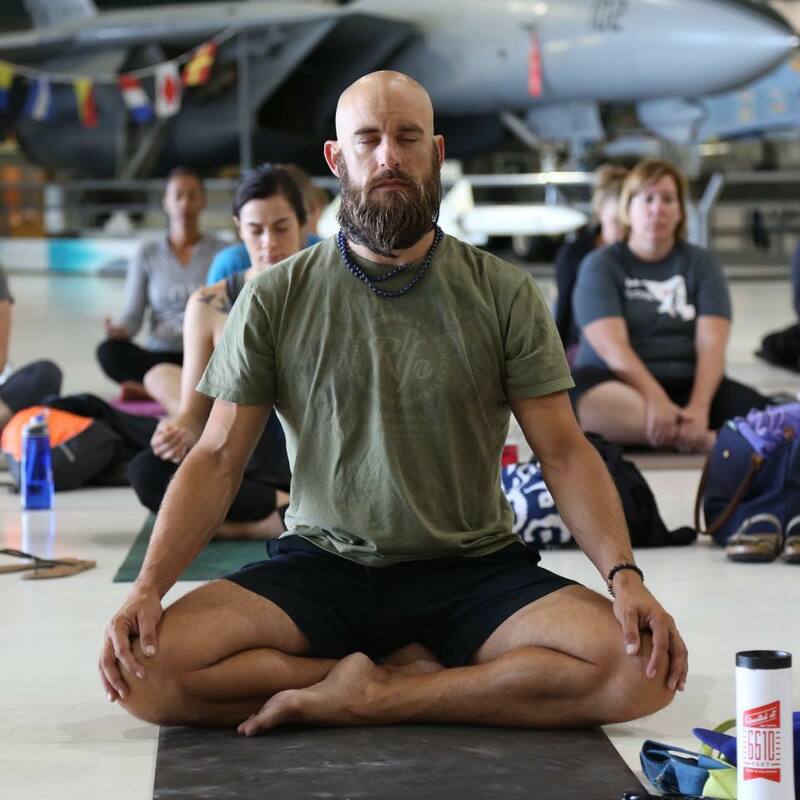 Throughout the year he leads baseball specific meditation and yoga for numerous high school baseball programs throughout the Denver metro area.